Qualification : M.D.S. 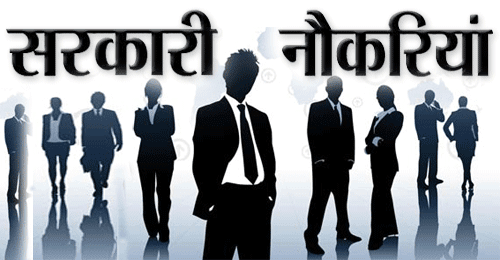 , M.D./ DNB or equivalent in Radio-diagnosis, and Diploma in Nursing. 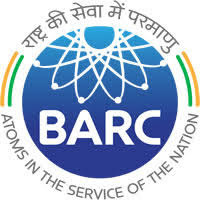 How to Apply : Eligible candidates may apply online at BARC’s website (http://www.barc.gov.in/) from 14 Sep 2018 to 10 Oct 2018.